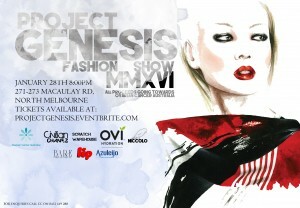 Inspired by the loss of someone close to him, Roy Martins Das Neves, founder of Civilian Chavez, has put together, Project Genesis, a fashion show that will see all proceeds from the evening donated to Ovarian Cancer research. I got in touch with Roy and chatted to him about his career in fashion so far…. 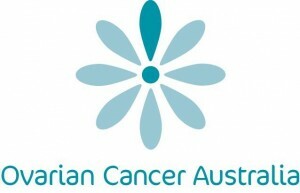 white shirt day: why do eligible australian women forgo regular pap tests?